Which 2019 song is your Избранное (1)? Which 2019 song is your Избранное (2)? Do Ты think Finland's Lordi should have won in 2006? Выбор фанов: Yeah! They rocked hard! 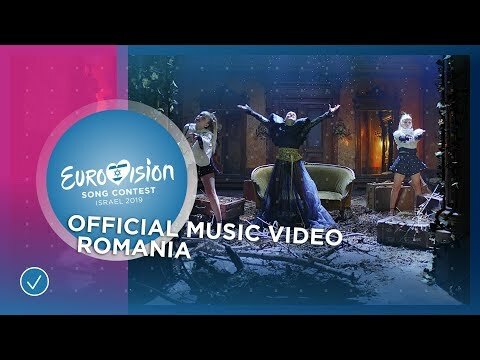 ESC 2018: Favourite song from Semi-Final 2? 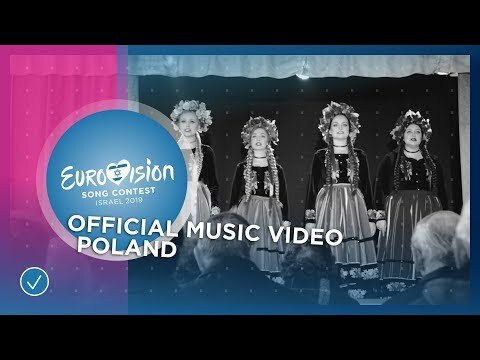 ESC 2018: Favourite song from Semi-Final 1? Rate your favourite songs of Eurovision 2013! Who will represent your country in 2013? Who is your all time Избранное participant of your country in Eurovision? Who do Ты think will win 2012 eurovision song contest? Over the decades Eurovison has brought so many great songs to life. I was truly a task to narrow it down to just ten. However I picked ten and then picked out my Избранное lyrics from each. Ne zazhigaj i ne gasi. Ne ver', ne bojsya, ne prosi. Ты think Ты are gods. This album is the compilation of all 43 songs which made it to the final and semi-finals of Eurovision. With a rich cultural mix of languages (though English certainly dominates) and styles (ranging from a Capella to operatic pop) there’s something for everyone in this album. Despite the lack of the all-important visuals which are included in the live performances, most of the songs still manage to deliver well (with the marked exception of pseudo-mainstream attempts such as ‘Celebrate’), with their impressive vocals and melodies intact. Melbourne, Australia - Each year, Australia holds a Eurovision weekend from Friday to Sunday where the First and секунда Semi Finals are shown culminating in the Final Показать on Sunday evening. During the Final the Australian public get their chance to televote for their winner. This year, the Australian public vote differed significantly from the European vote. All weekend there were huge Eurovision parties in Melbourne, Sydney and the other major Australian cities. The European Broadcasting Union (EBU) was formed on 12th February 1950 by 23 broadcasting organisations from Европа and the Mediterranean at a conference in Devon, United Kingdom. It was on the 6th of June, 1954, that Montreux became the venue for the first transmission by the EBU's Eurovision Network of the нарцисс Festival and its flower-bedecked procession floats. The first Eurovision viewers eagerly watched on four million Телевидение sets in homes, bars, and Магазин windows in Germany, Belgium, France, the United Kingdom, Italy, the Netherlands and Switzerland. I was browsing through the picks and one Вопрос caught my attention the most, it was Ratdog's question: Do Ты think the voting is fixed или based on country's neighbours and politics? Lys Assia, winner of the first Eurovision Song Contest in 1956, has passed away. She was 94 years old. a poll Добавлено: Which 2019 song is your Избранное (2)? Eurovision 2008: Where is this person from?